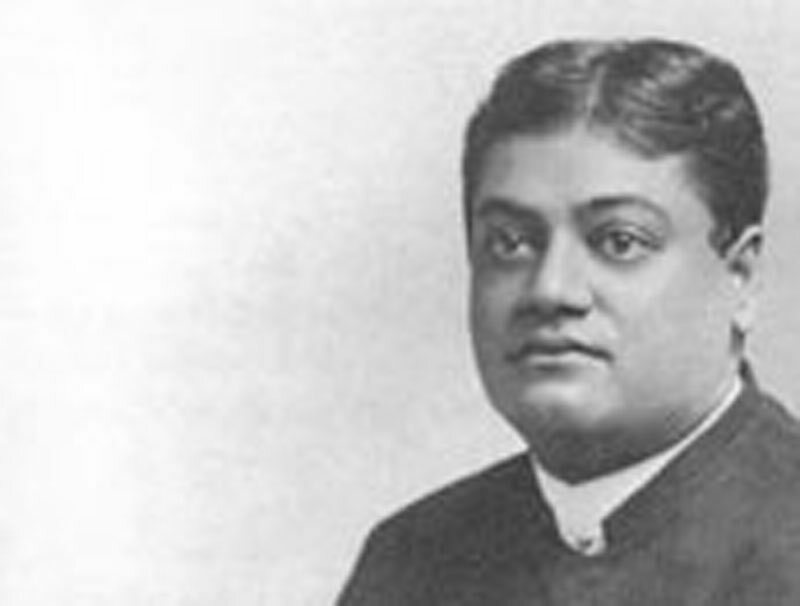 At the weekly meeting of the Balloon Society, an address on "Man and Society in the Light of Vedanta"* was given by Swami Vivekananda. The Swami who wore the red robe of his sect, spoke with great fluency and in perfect English for more than an hour without the help of a single note. He said that religion was the most wonderful factor in the social organism. If knowledge was the highest gain that science could give, what could be greater than the knowledge of God, of the soul, of man's own nature which was given by the study of religion? It was not only impossible that there should be one religion for the whole world, but it would be dangerous. If the whole of religious thought was at the same level, it would be the death of religious thought; variety was its life. There were four types of religion — (1) the worker, (2) the emotional, (3) the mystical, and (4) the philosophical. Each man unfortunately became so wedded to his own type that he had no eyes to see what existed in the world. He struggled to make others of the same type. That religion would be perfect which gave scope to all the different characters. The Vedantic religion took in all, and each could choose in what his nature required. A discussion followed.